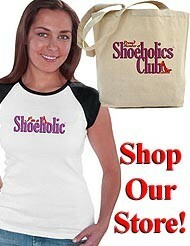 You are browsing the Blog for Edibles. 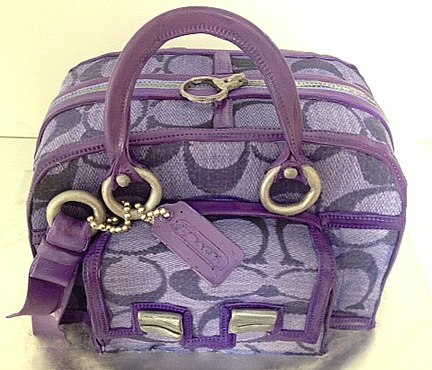 Don’t forget to join our cake page on Facebook! If this doesn’t melt your heart, we don’t know what will. A dream cake creation by Heather Barranco. So adorable! 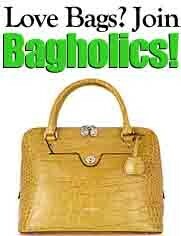 Always travel in style! 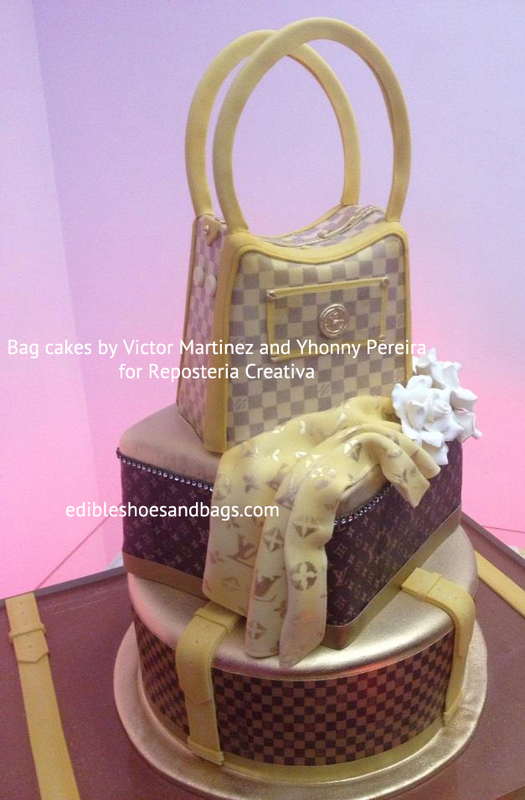 Bag cakes by Victor Martinez and Yhonny Pereira for Reposteria Creativa. 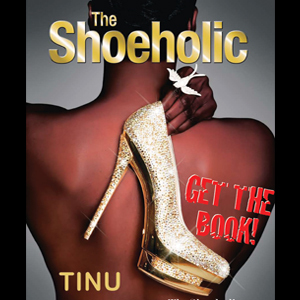 Is anyone here getting married? 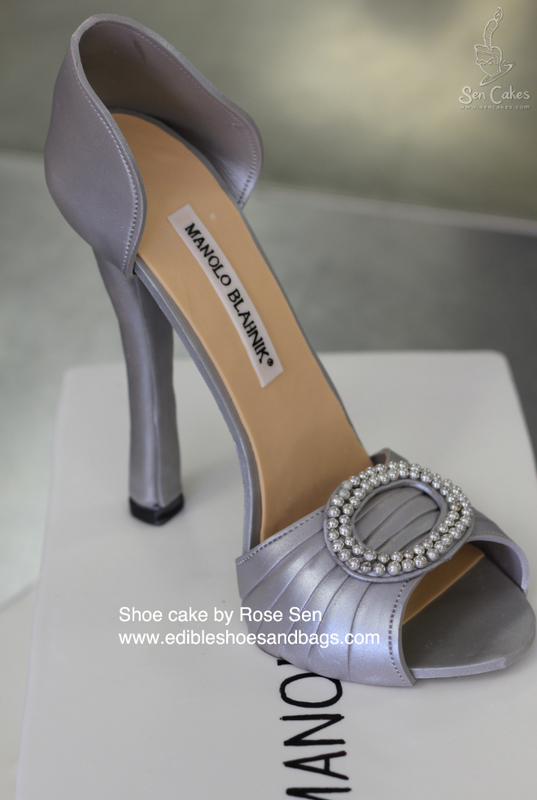 Here is a shoe cake idea for you. 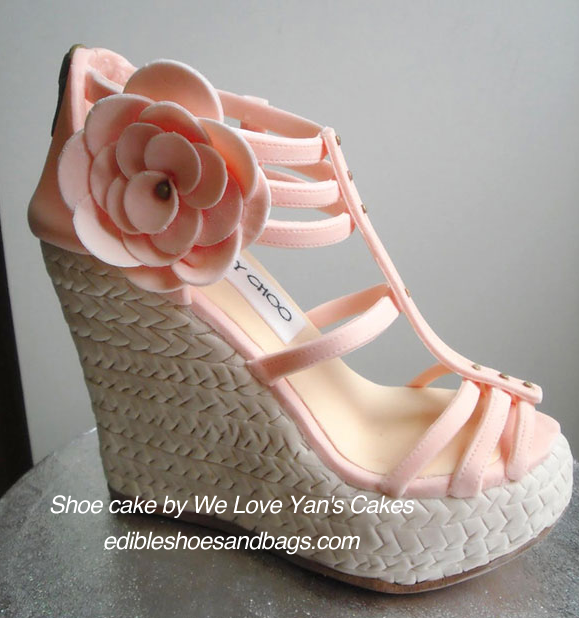 Shoe cake by We Love Yan’s Cakes. 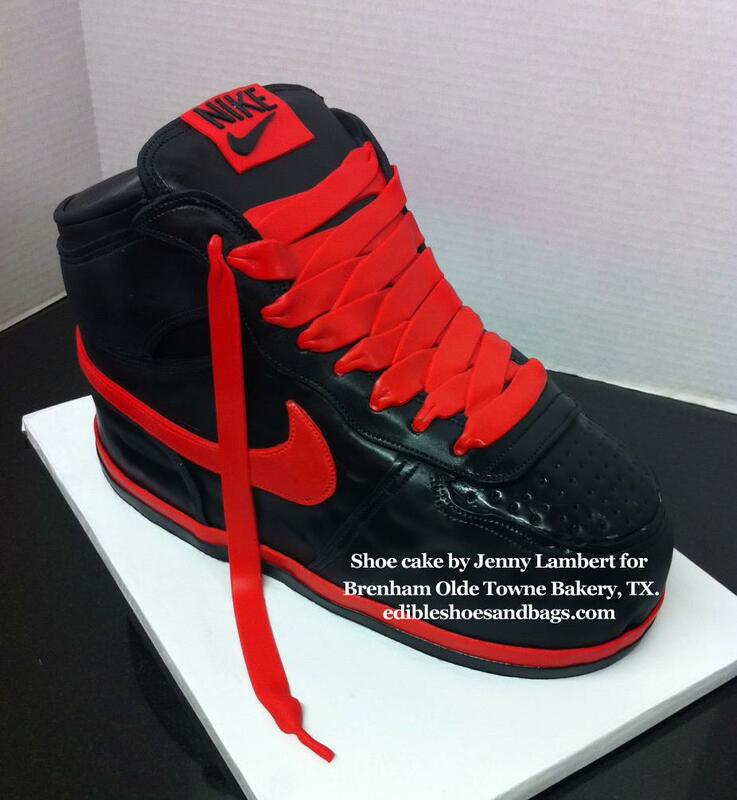 One of the best shoe cake out there right now. YUM! 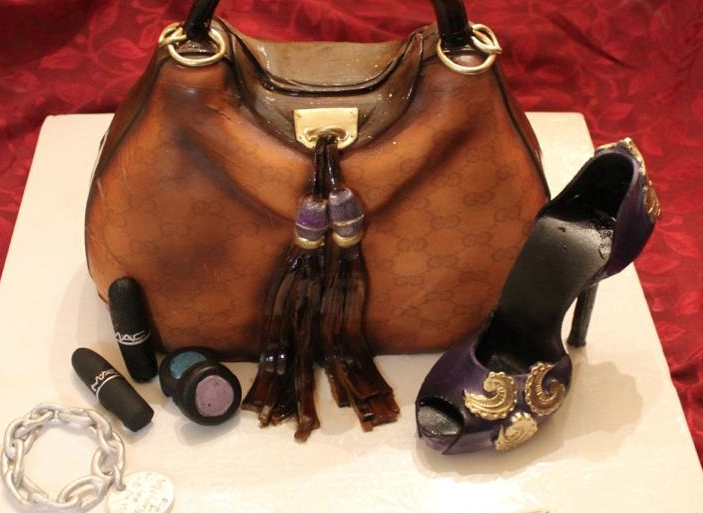 Gucci bag and shoe cakes from Lady Wright’s Delights is making us hungry. Want some? 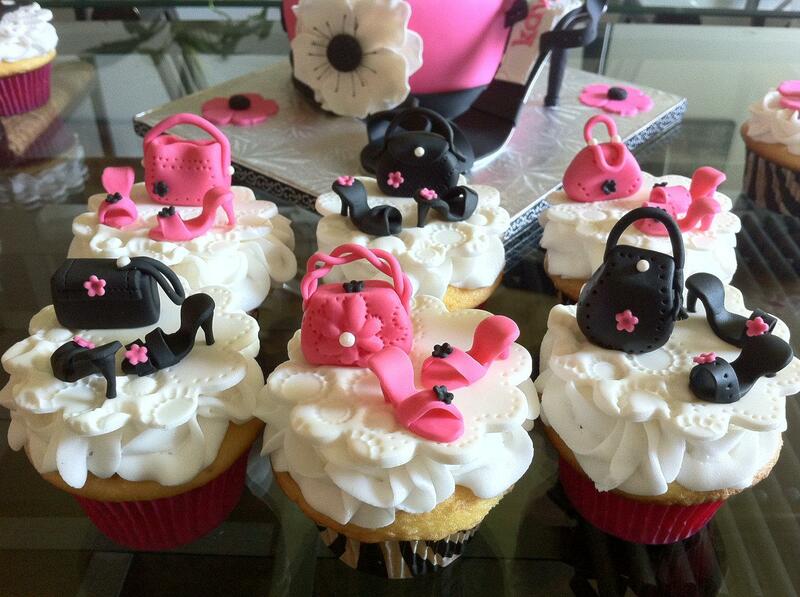 Join our cake page on Facebook and share your creative ideas with us! 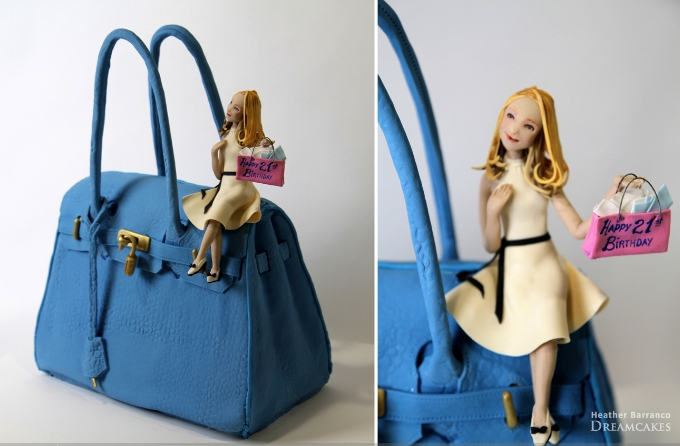 A bag cake designed by Faiza Alyafai. 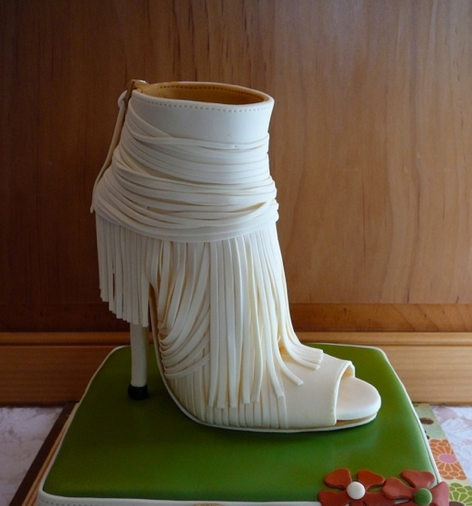 Shoe cake by Jenny Lambert for Brenham Olde Towne Bakery, TX. Are these adorable or what! Too cute to eat! 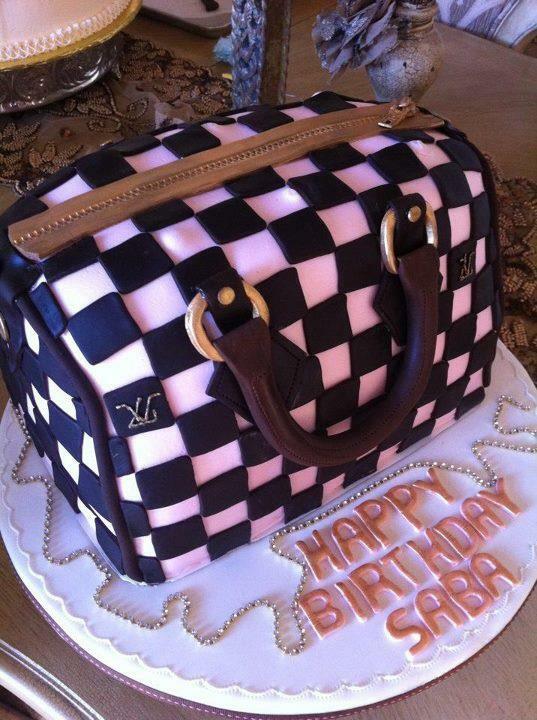 And don’t forget to join our cake page on Facebook!